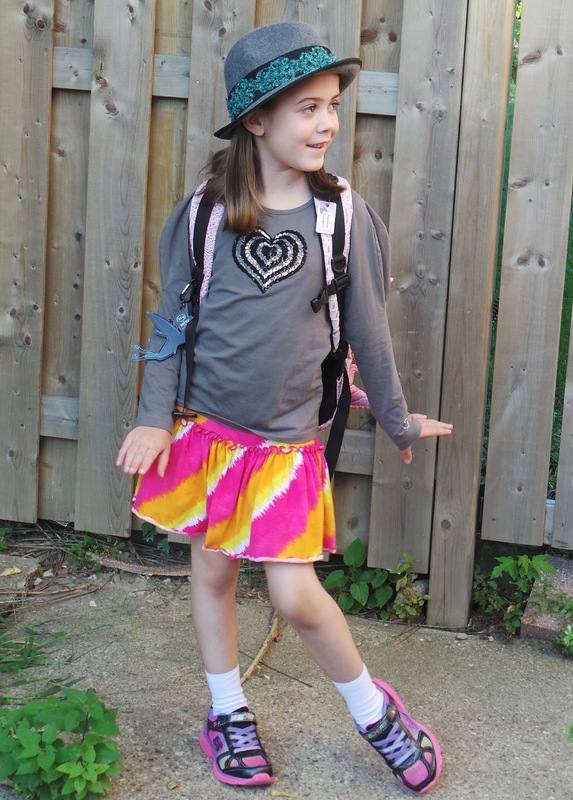 This is the outfit my grade three girl picked for school the other day. She asked me to take a photo. She’s really proud of the new hat she coerced me into buying her. 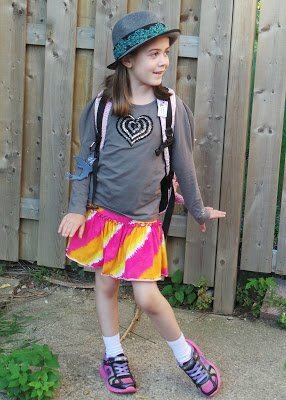 Her style sense, and her pose, ah this girl… she cracks me up.